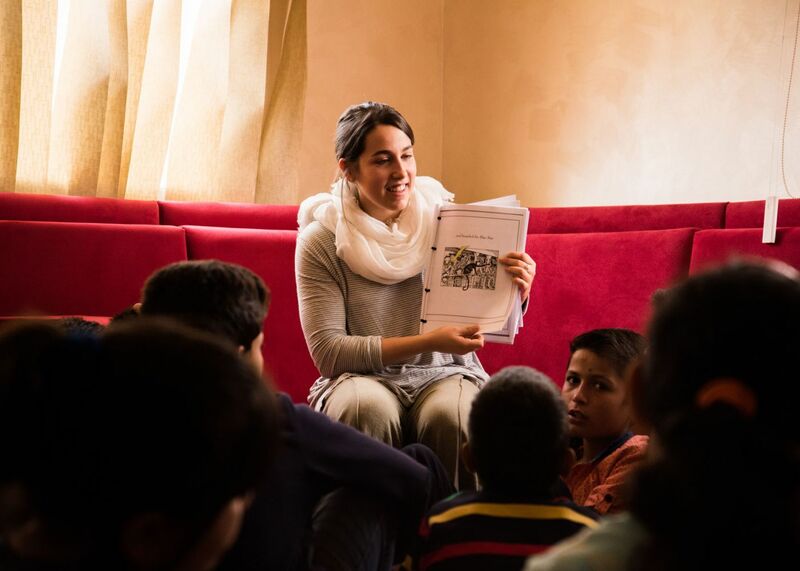 A safe haven for so many in a region of unrest, Jordan has a timeless reputation of welcoming visitors. From the first "ahlan wa sahlan" said in greeting, the people of Jordan delight travelers with their fascinating homeland. 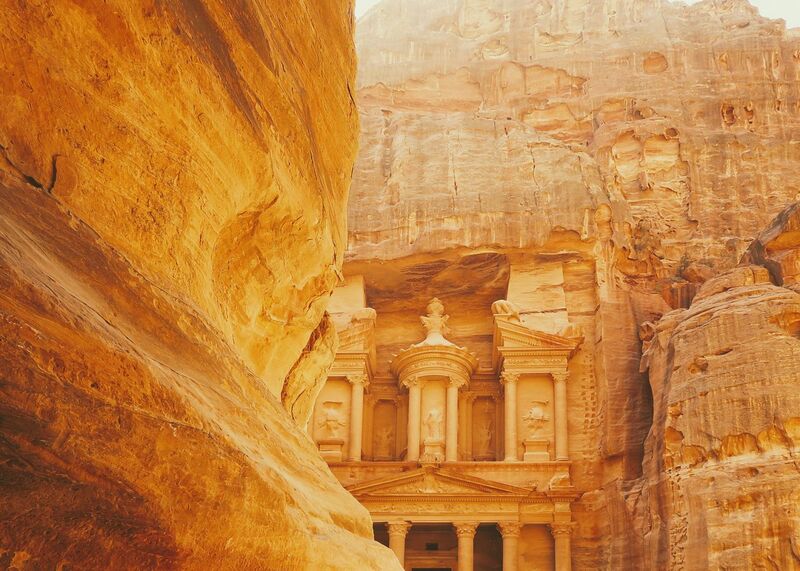 Blessed with a disproportionate number of natural and man-made wonders, Jordan inspires the imagination and fascinates travelers in search of origins of faith. 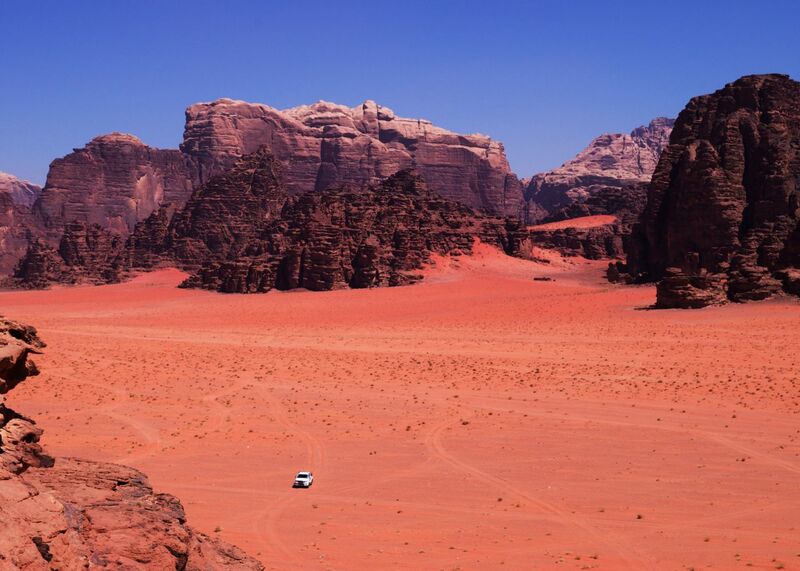 The land of Jordan, in part, forms a land bridge linking Asia, Europe, and the Middle East. 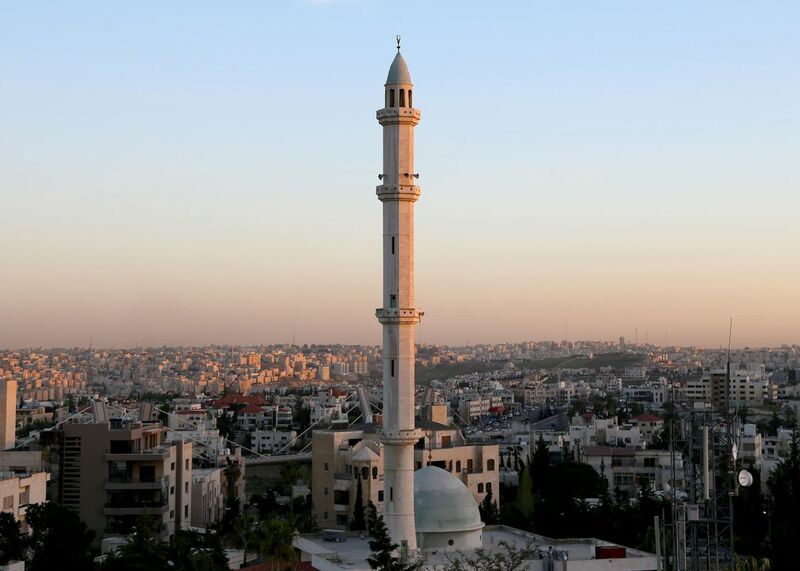 Its capital, Amman, is a vibrant and modern city. Education is valued—just over 2.5 percent of the total population is enrolled at university (a proportion comparable to the UK). 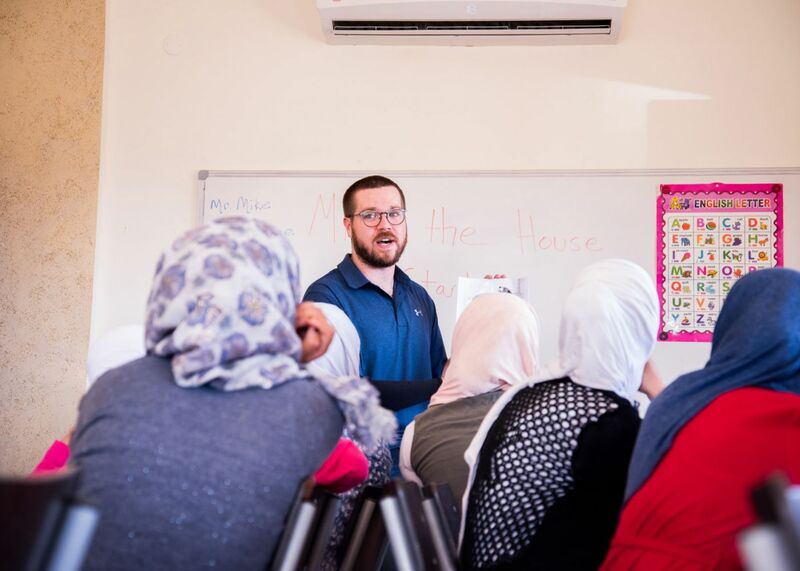 Traditions of hospitality are ingrained in the culture—so much so that Jordan’s increasingly critical plight is how to serve the huge numbers of Palestinian, Iraqi, and Syrian refugees who have run to them for help. 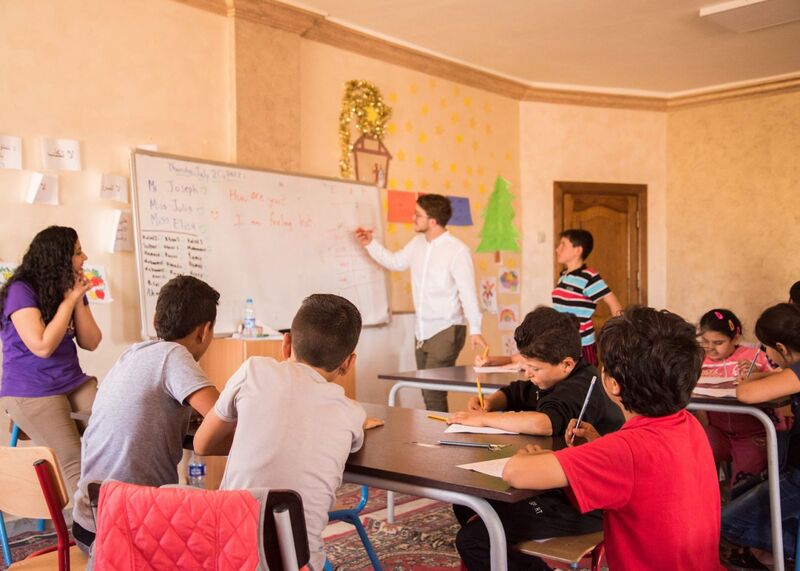 Jordan could be the place where you find tangible ways to bring restoration, language skills, and new opportunities to people needing to reinvent their lives on the other side of tragedy.